ESPA at Phulay Bay, A Ritz-Carlton Reserve wins Spa of the Year ! 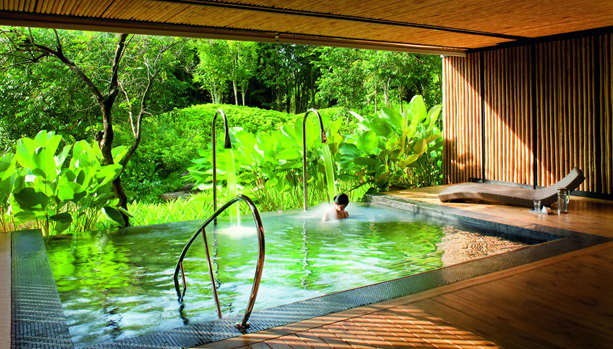 ESPA at Phulay Bay, A Ritz-Carlton Reserve, Krabi, Thailand has won Spa of the Year to South East Asia and The Pacific in the prestigious AsiaSpa Awards 2013. The soothing and stylish setting perfectly captures the spirit of Ritz-Carlton Reserve, with a distinctive personality and sense of place and enables the richness of the natural surroundings to be absorbed. 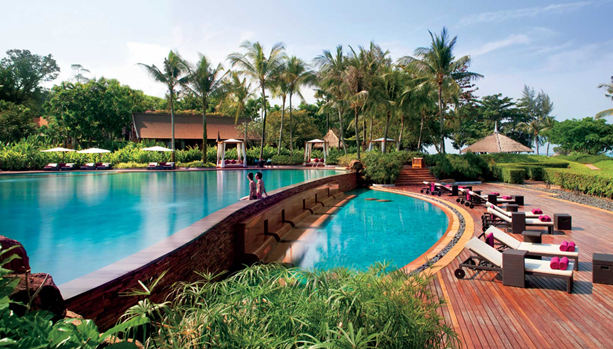 Ana Henriques, General Manager said: “The AsiaSpa Award is a prestigious accolade and I am pleased that ESPA at Phulay Bay, A Ritz-Carlton Reserve has been recognized as pushing the boundaries of wellness and relaxation. Indulge and pamper yourself in signature treatment rituals inspired by traditional Thai technics and practices !